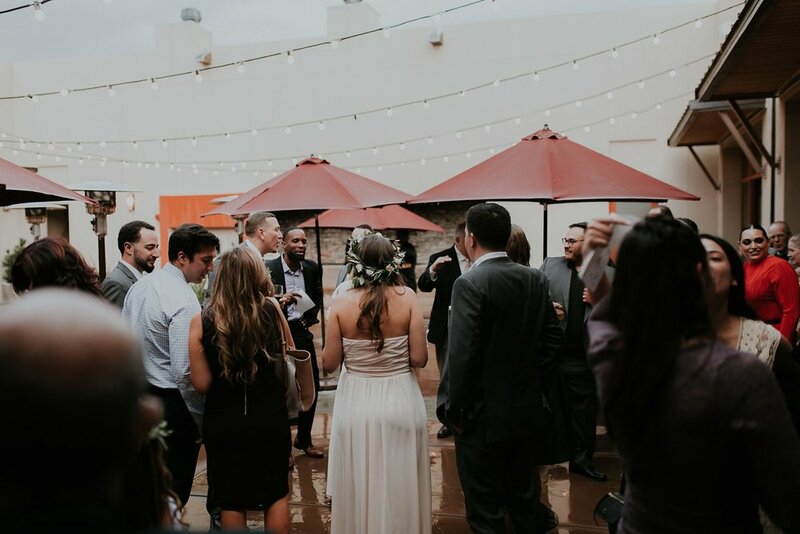 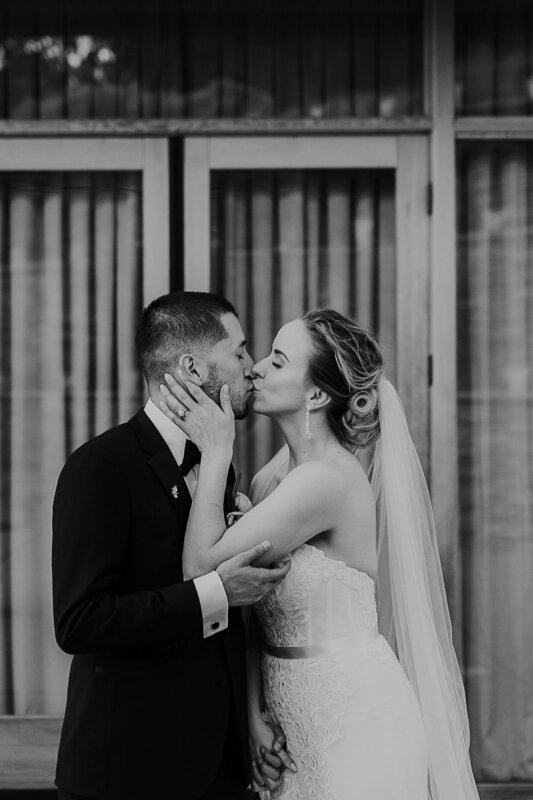 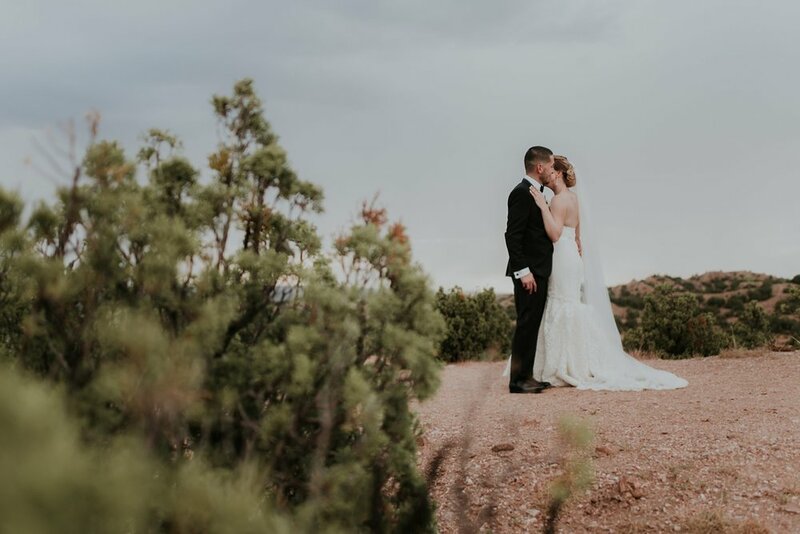 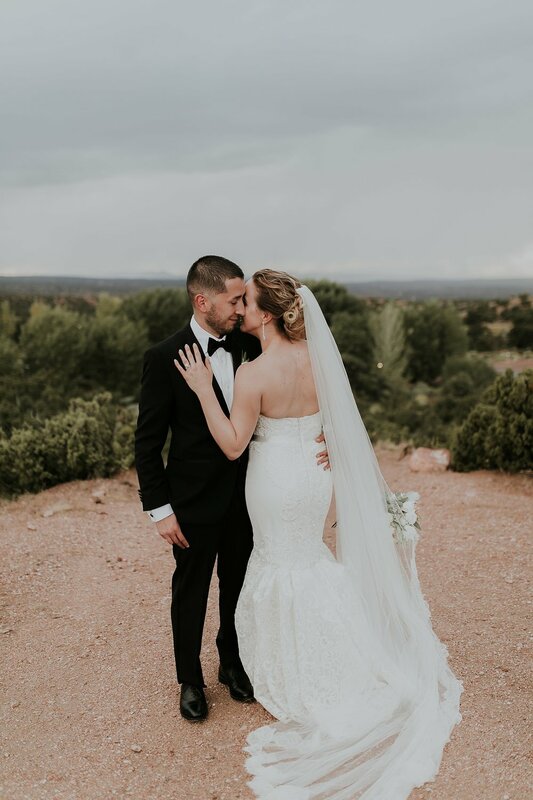 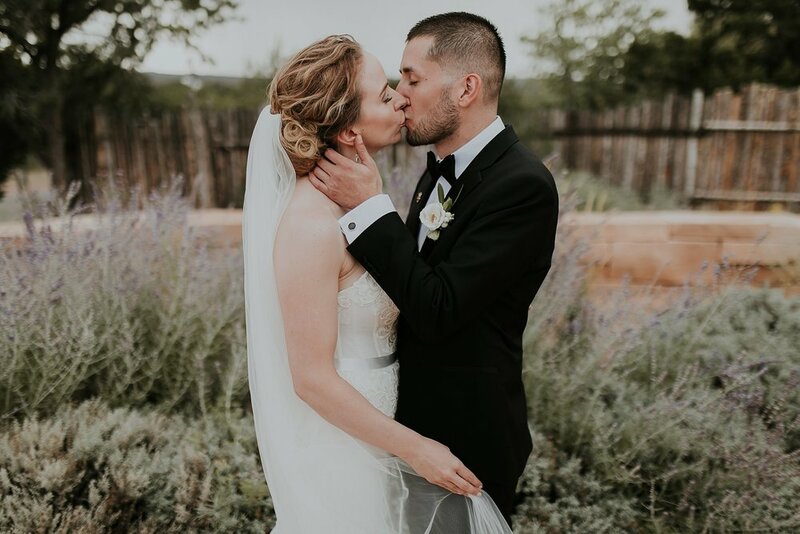 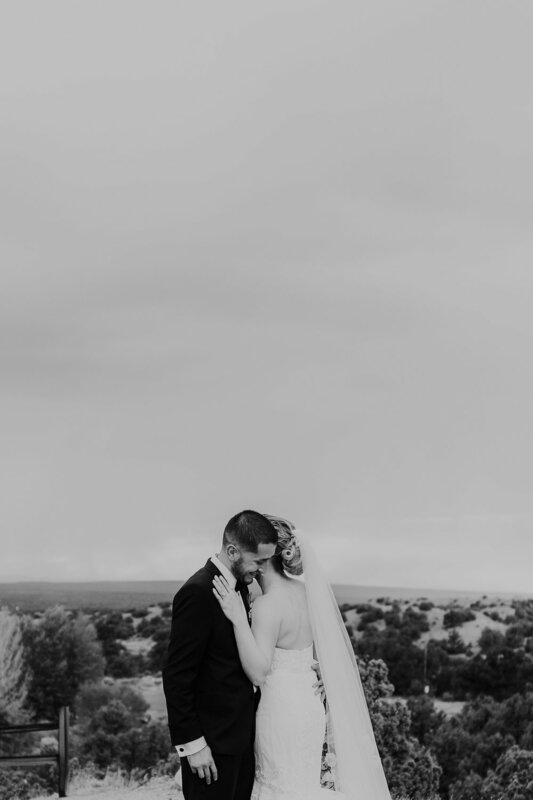 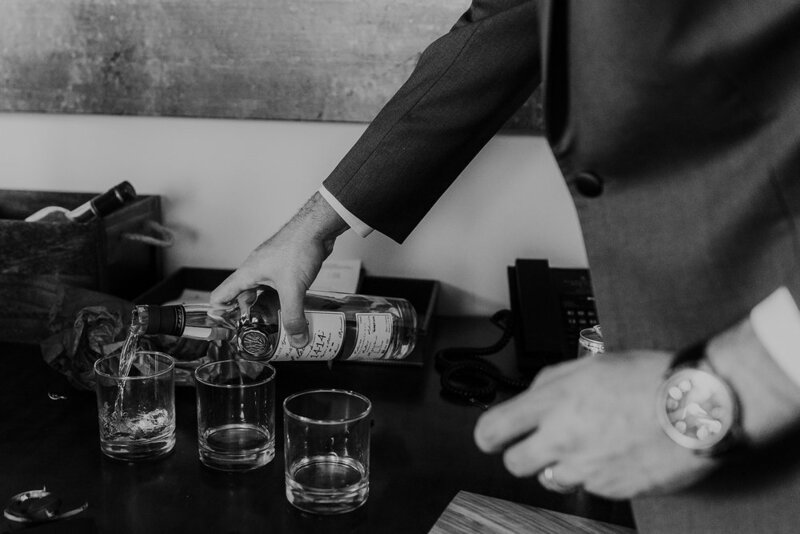 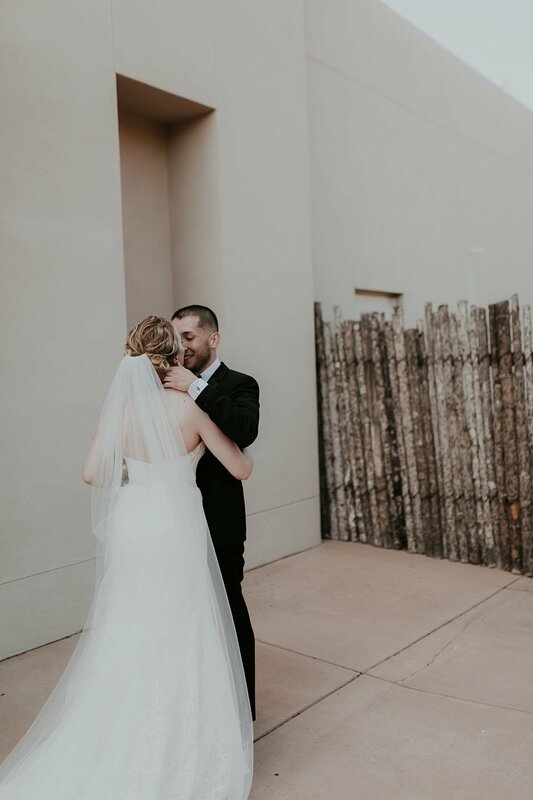 On an overcast day in Santa Fe last September, Loren + Julia braved the rain for their incredibly beautiful Four Seasons Santa Fe wedding. 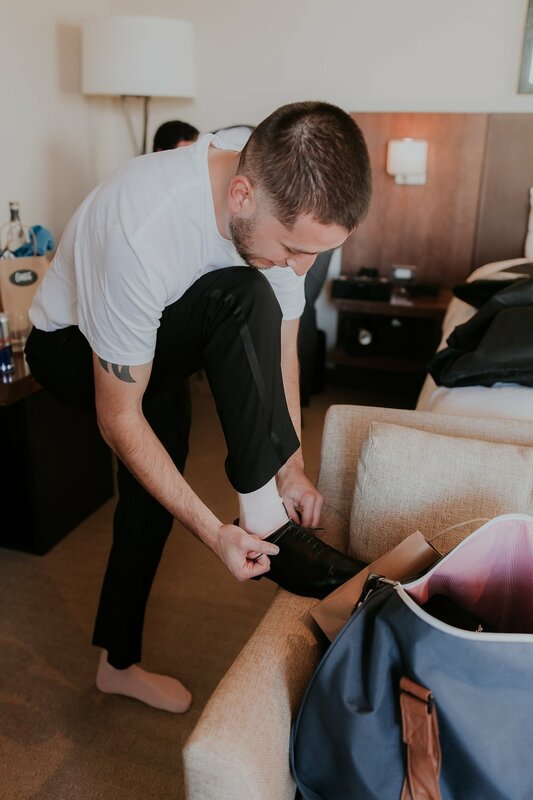 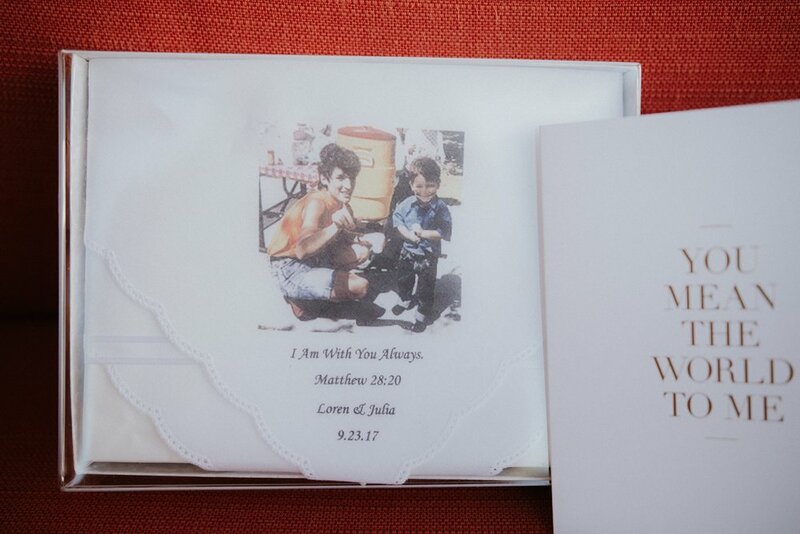 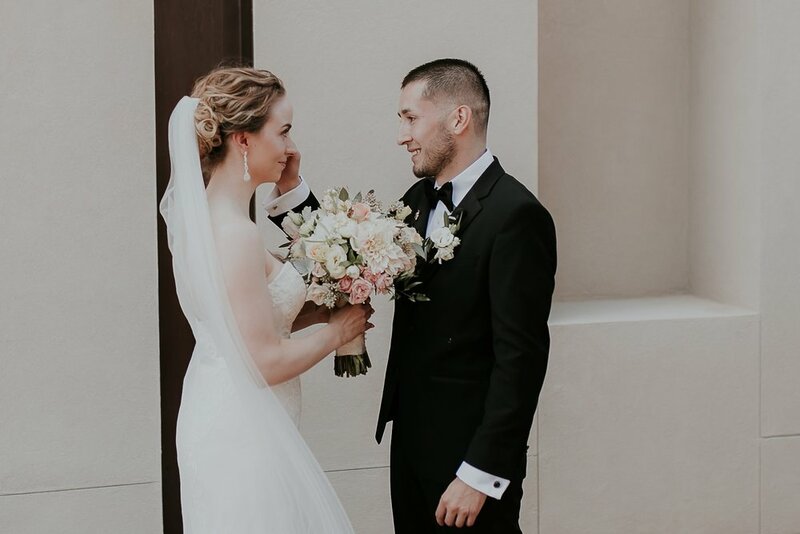 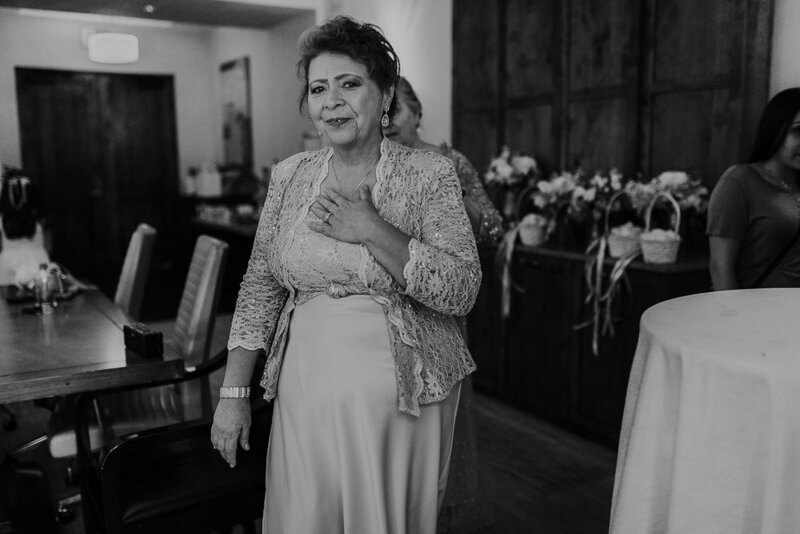 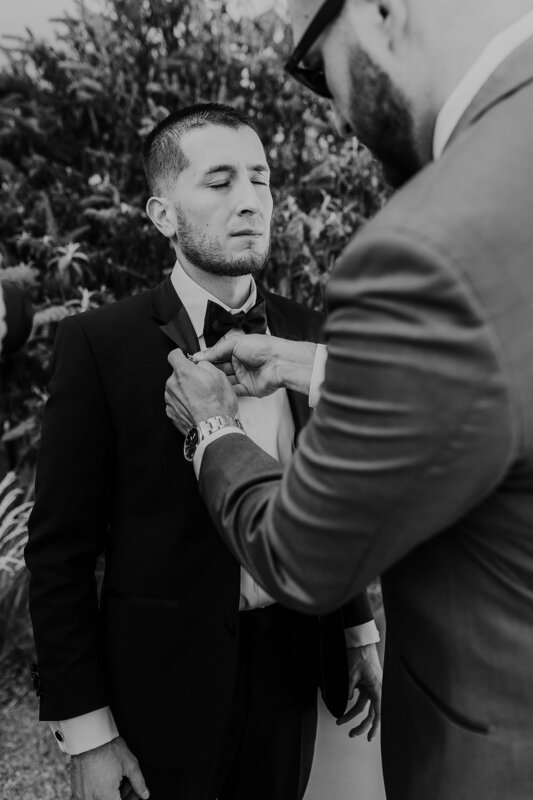 From Julia's touching angel pin for her soon-to-be-husband in honor of his late mother to their super emotional first look, these two still have us in our feelings nearly a year later!!! 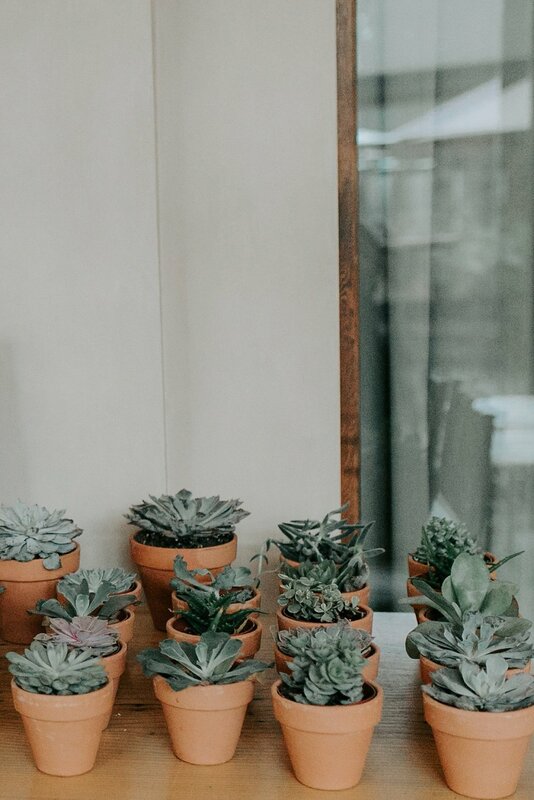 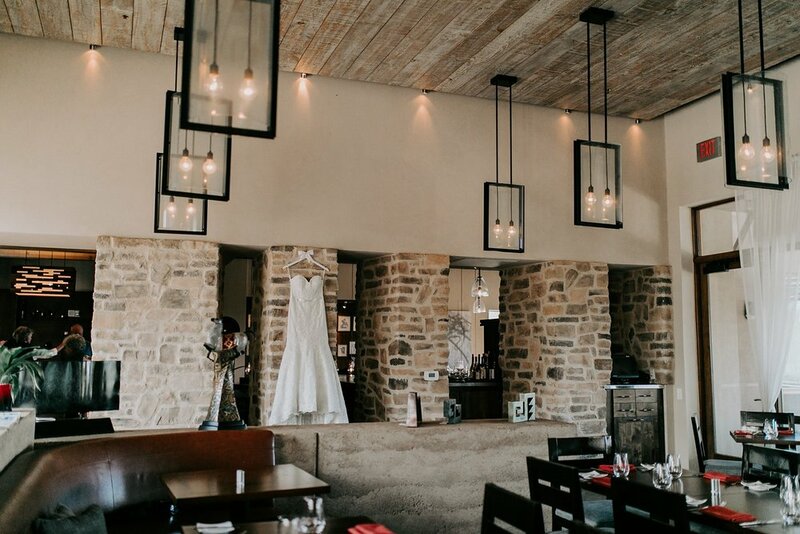 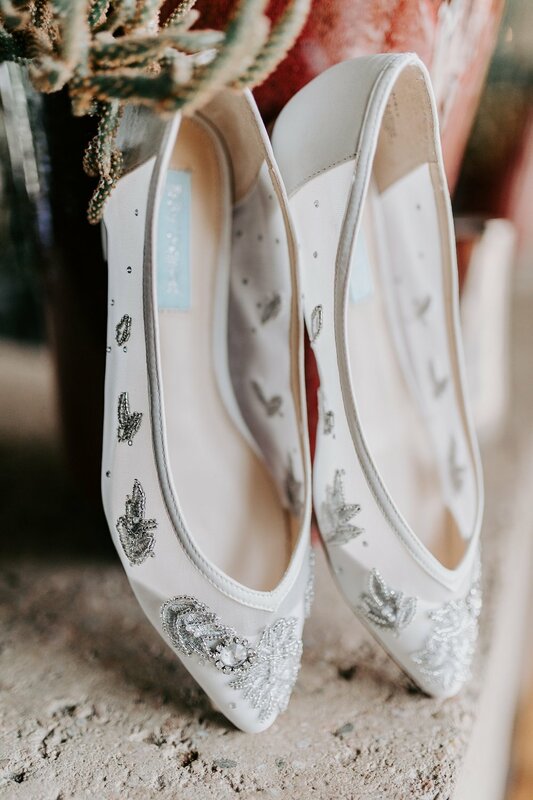 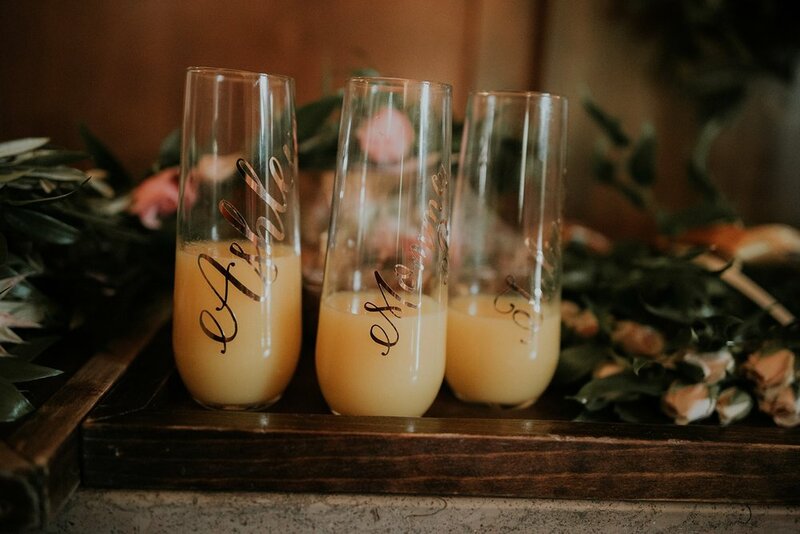 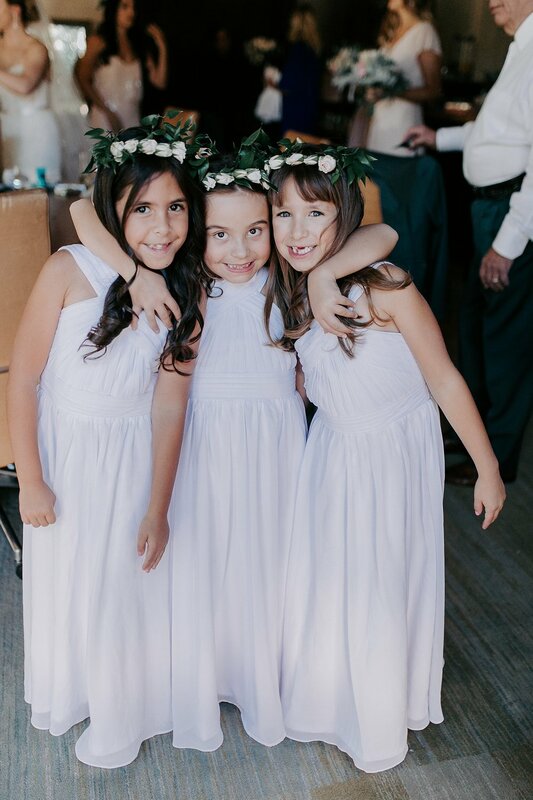 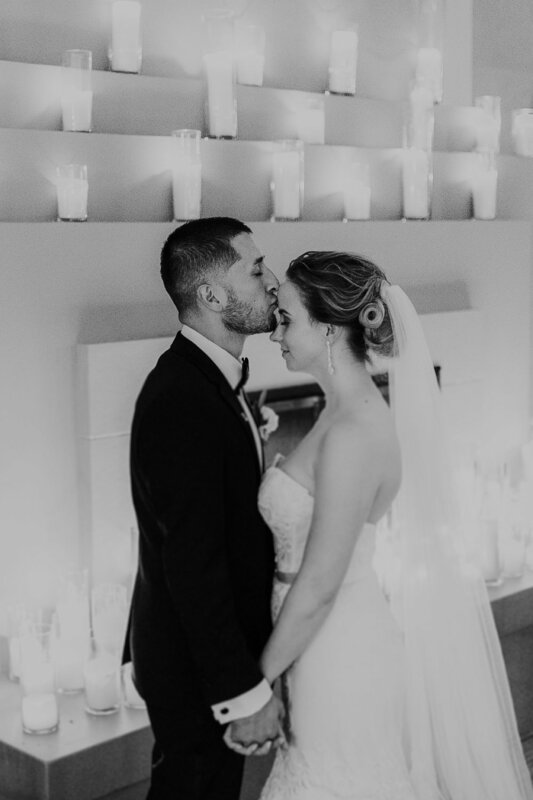 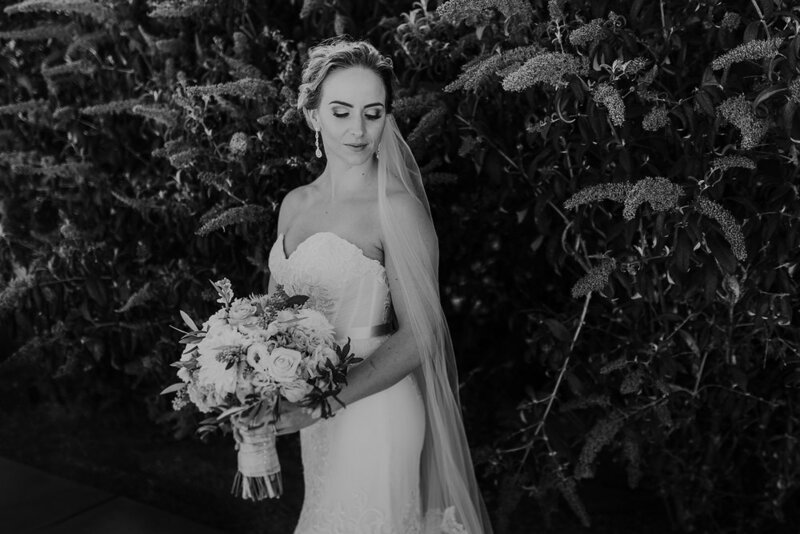 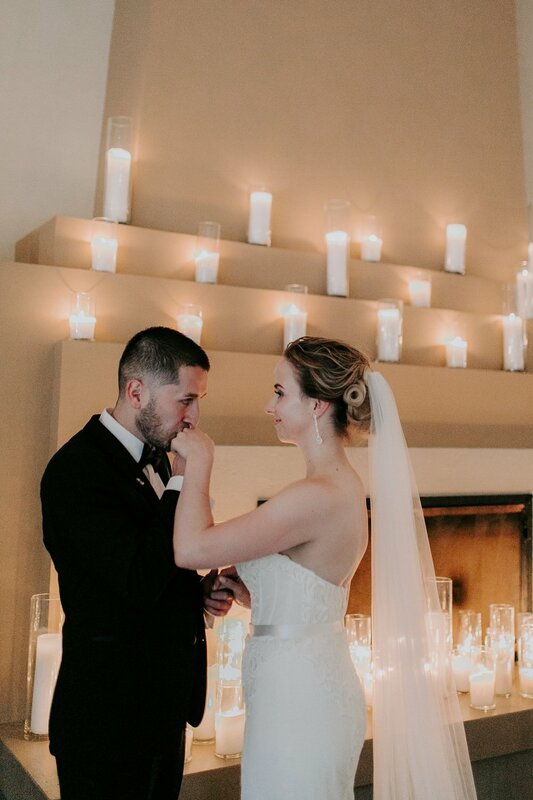 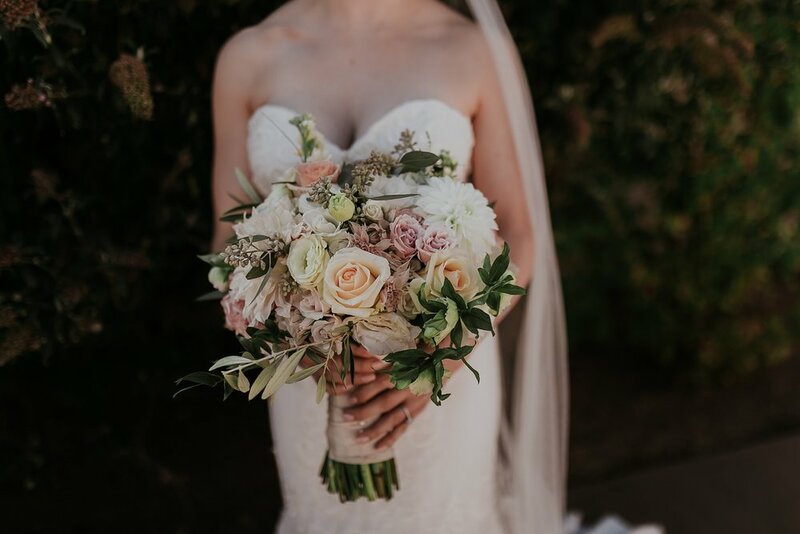 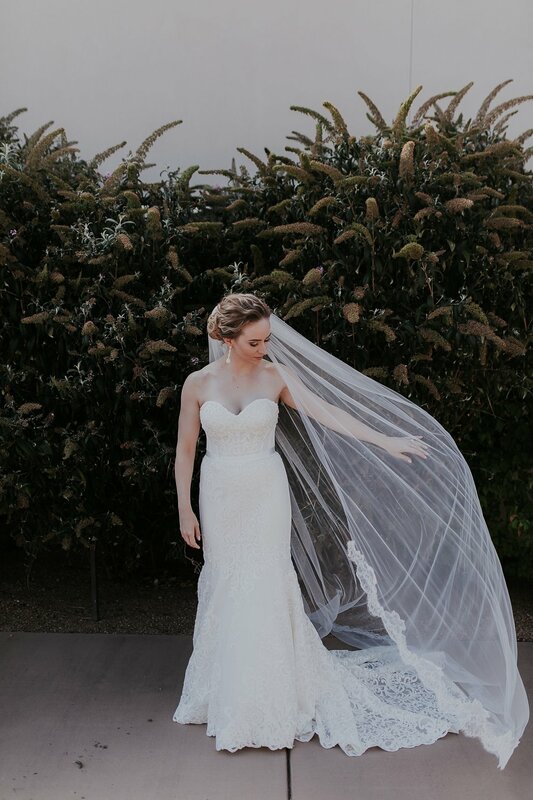 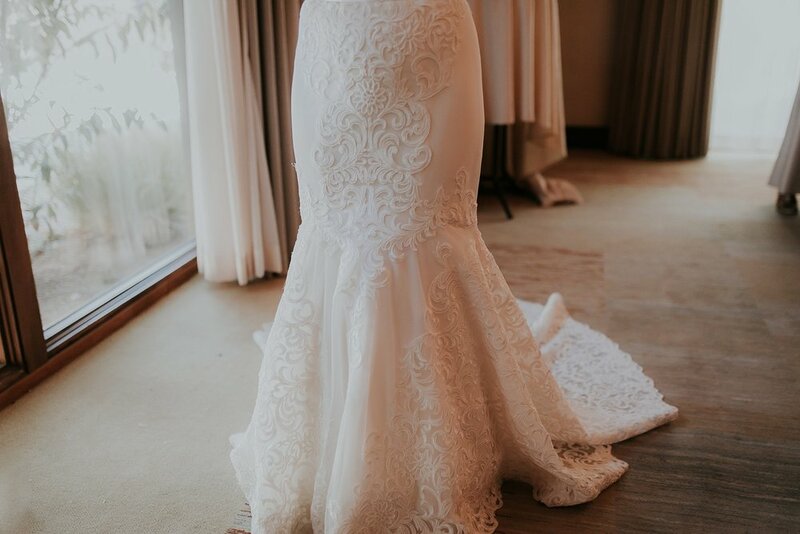 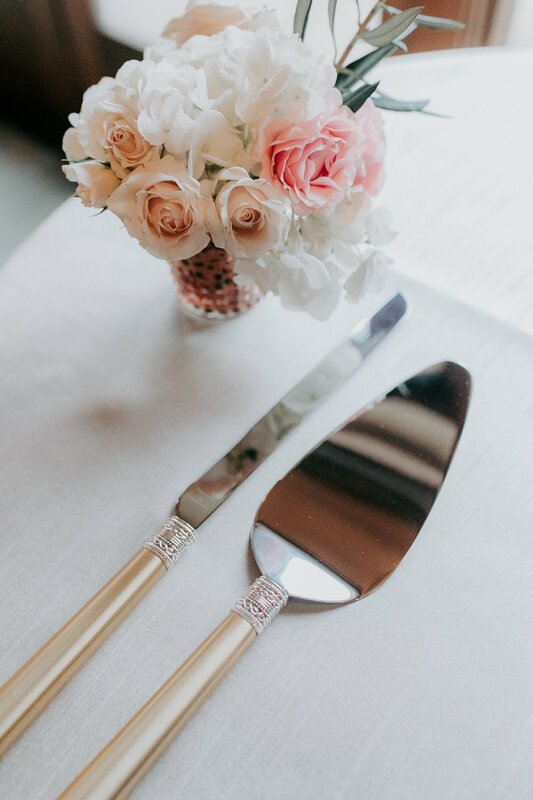 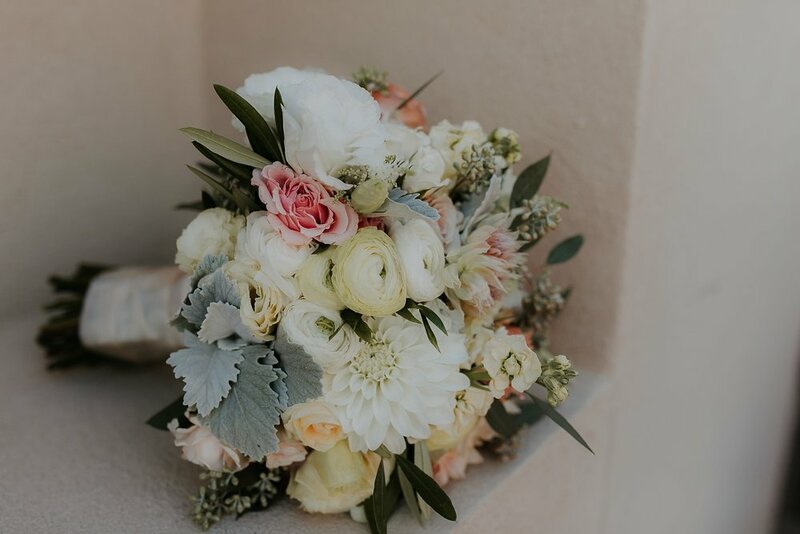 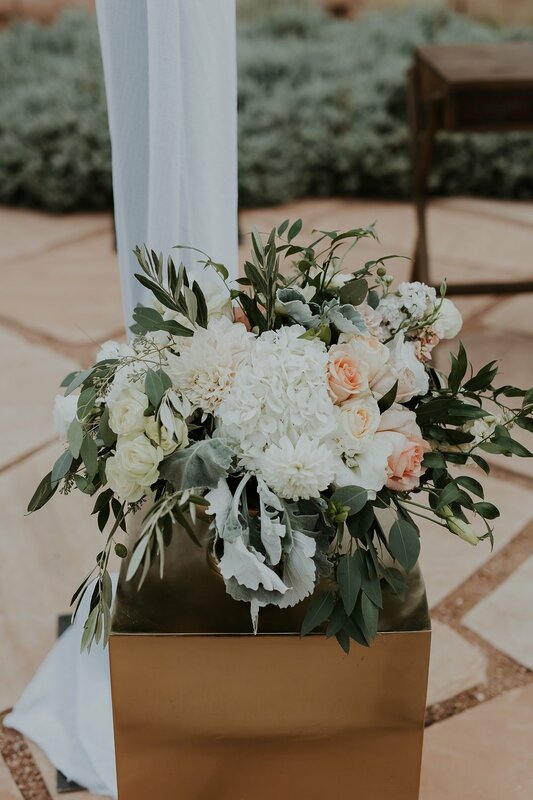 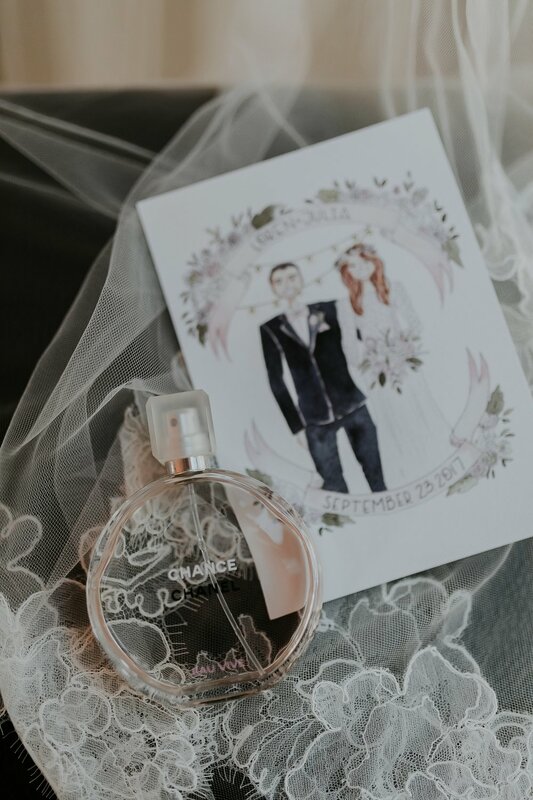 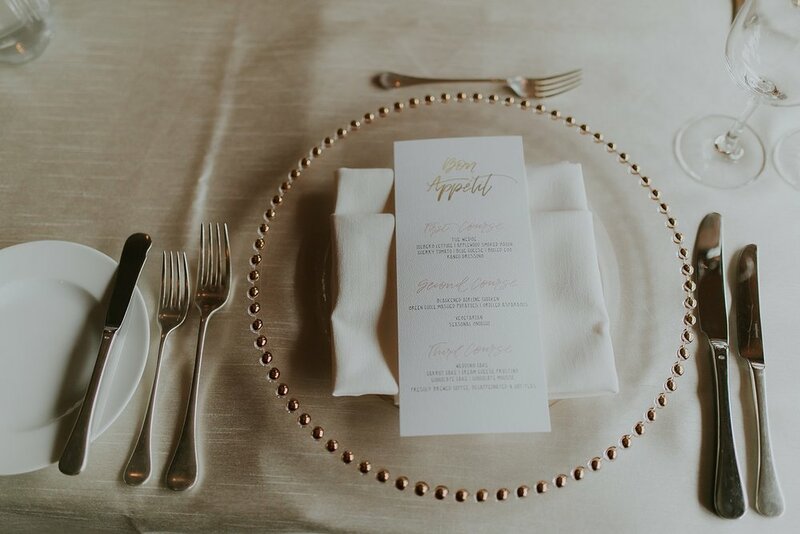 This day's soft, yet detailed accents including a unique hand-drawn invitation suite and matching signs, the bride's downright stunning Watters' gown, lush bridesmaids flower crowns, succulents as guest gifts, and an incredible marble wedding cake had us in a dream! 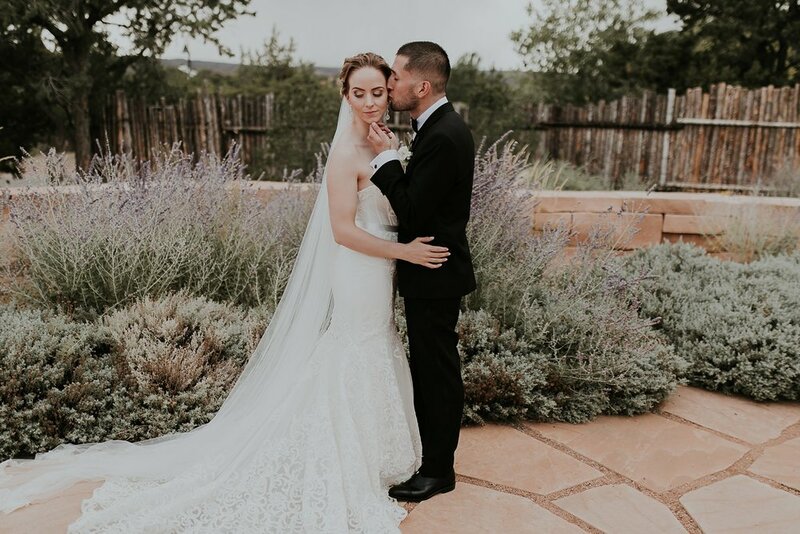 Congrats to the Vargas, we were sooo honored to be a part of your happily ever after!